Why Select R-C Healthcare Management as Your Hospital's Medicare Wage Index Consultant? R-C Healthcare Management launched the Medicare wage index consulting industry in 1990. Because we specialize in the Medicare wage index, our staff remains informed on all regulatory changes. We continuously update our hospital clients regarding pertinent procedural revisions. Our staff has over 65 years of combined experience with the Medicare wage index alone. 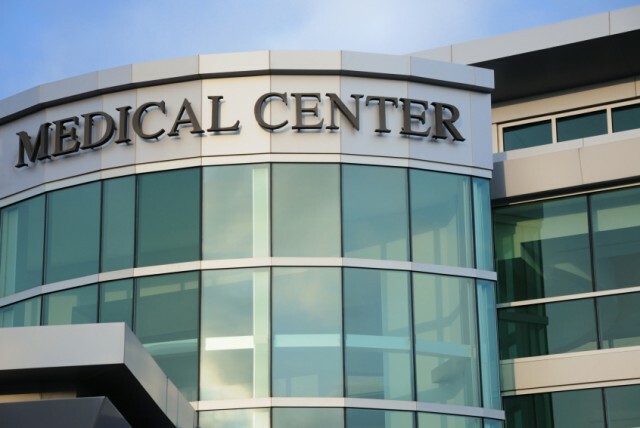 We fully understand the financial challenges faced by hospitals of all sizes throughout the country, especially with regard to the Medicare wage index. Because we've been reviewing wage indexes for so many years, we've developed a streamlined methodology that allows us to accomplish more in less time. Our seasoned professionals know exactly where to look for potential problems and how to resolve them. They don’t go on “fishing expeditions” to look for areas needing correction; and they don’t train lower level personnel to perform the wage index review as do other firms. The Medicare wage index is far too complex to be handled by amateurs in the field. We complete the on-site component of the wage index review within one-to-three days, depending upon the complexity of the hospital system and the availability of the data. Once we receive the necessary data, we require minimal involvement of the hospital staff (usually just clarifying information). Our experts are well equipped to perform all investigative work. R-C Healthcare Management doesn’t charge excessive fees for its work. Our highly experienced and efficient wage index experts typically require less time to complete projects. And less project time means more money saved by our clients. Please e-mail or call us at 800-862-5368 (in Arizona 602-995-9420) for more information.